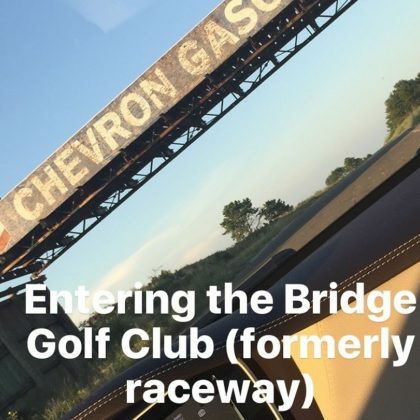 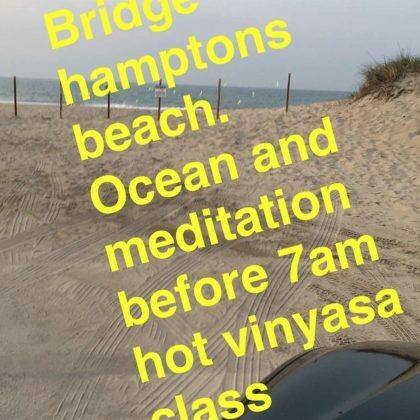 Bethenny Frankel﻿ went to The Bridge Golf Club in August 2016. 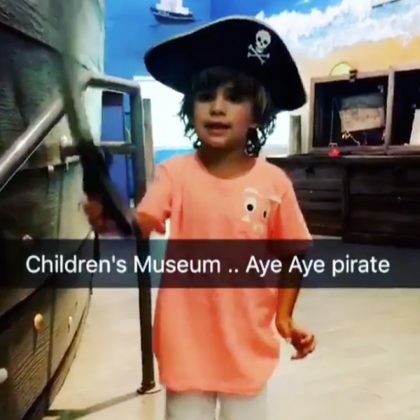 Molly Sims﻿ called the Children’s Museum of the East End “#myfavoritechildrensmusuem” and played with the giant Lite Brite and pirate accessories with her kids in July 2016. 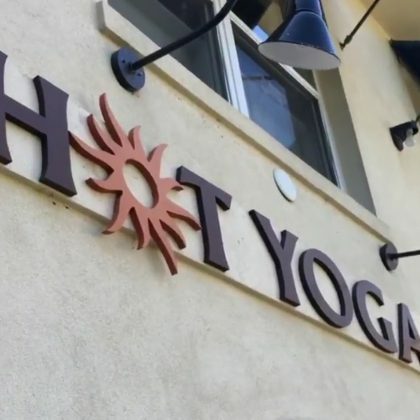 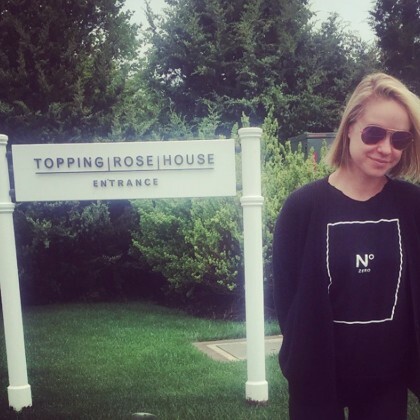 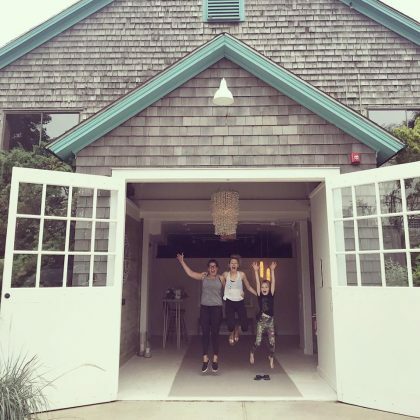 Becca Tobin teased, “Can I move in….please?” after visiting in June 2015. 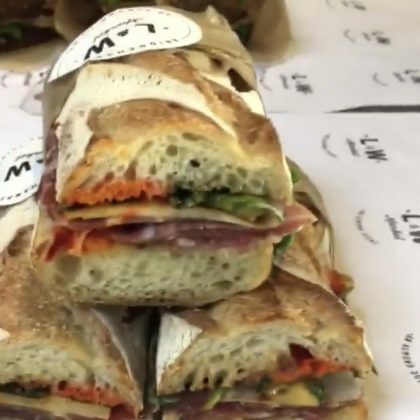 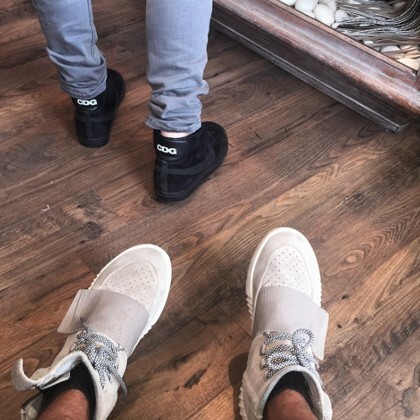 Jonathan Cheban﻿ and his friends shopped at Blue One during a busy day there in June 2015. 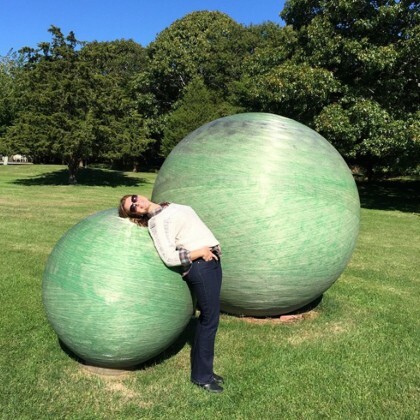 Brooke Shields bent her body over one of owner/sculptor Walter Channing’s works when she was here in November 2014. 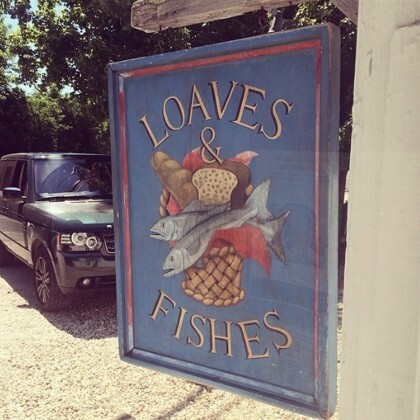 Kelly Rutherford snapped a shot outside Loaves & Fishes Cookshop in June 2014.